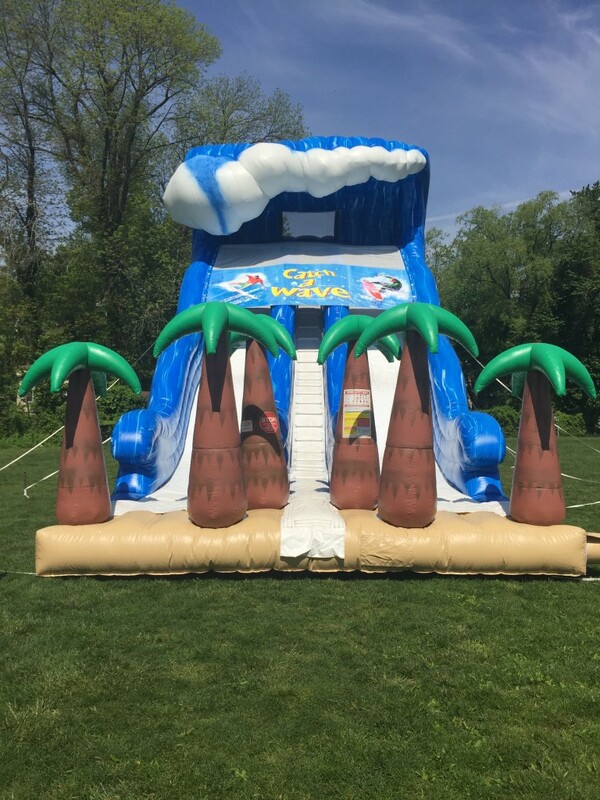 The swelling curls of this massive slide has quickly become a party favorite! This unit features dramatic water colored vinyl, undulating slide surfaces and the dual lanes that really keep things moving. This a dry slide only.